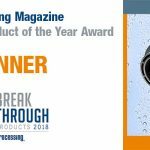 When an Ohio truck chassis manufacturer needed reliable level measurement of their phosphoric acid dip and rinse baths, they turned to Flowline. Prior to paint, each chassis is soaked, cleaned and stripped in a 100º F. solution of 35% acid with 10% water based solvent. 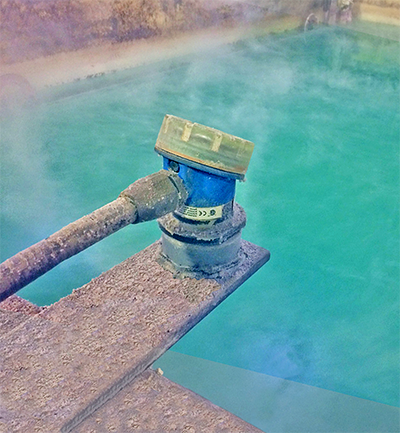 Acidic steam rises from the baths, condensing and corroding nearby surfaces and depositing phosphorous crystals. 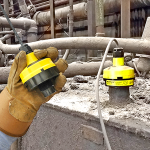 Operators tried several ultrasonic level sensor brands, but each became intermittent and failed within 7-10 days. 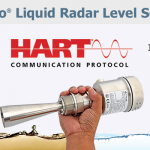 Inspection revealed that acoustic signal attenuating condensation had formed on their transducers and crystalized. 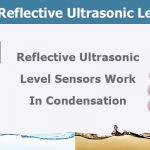 For this reason, Flowline suggested the use of our reflective ultrasonic sensors that are unaffected by condensation. See how. 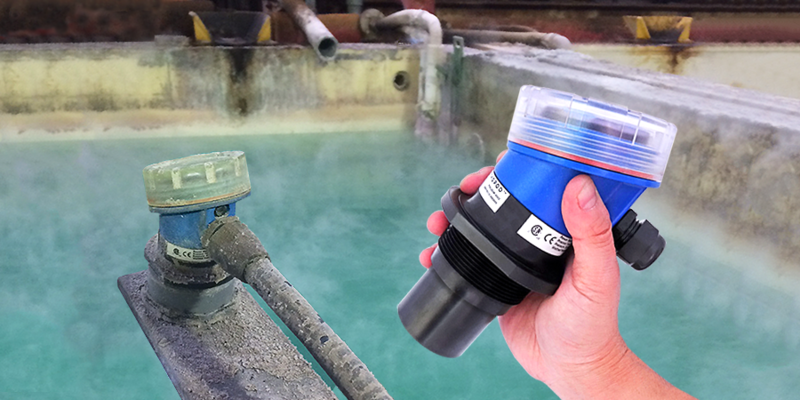 The ultrasonic sensors provide continuous level data to the PLC, which in turn, monitors and refills the baths. 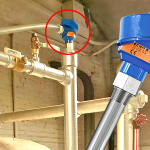 Flowline is reliable level measurement.